Happy Father’s Day! | Tales From The Ipe! Happy Father’s Day! It was a busy weekend to be sure. I was home Friday (sick/working) but after I wrapped up my last call around 5:15 PM, I went out for a solo bike ride. I was tired after a long week, but somehow rode 26 miles around the area. Unexpected but happy to accomplish that. We spent Saturday cleaning out the garage and bringing out all our backyard patio furniture. We also purchased and set up a proper badminton / volleyball net. I was up super early on Sunday morning for a 20 mile group bike ride with some guys in the neighborhood at 7 AM. I’ve ridden 46 miles in the past 48 hours. Good for me. I got home around 9, then cleaned myself up. 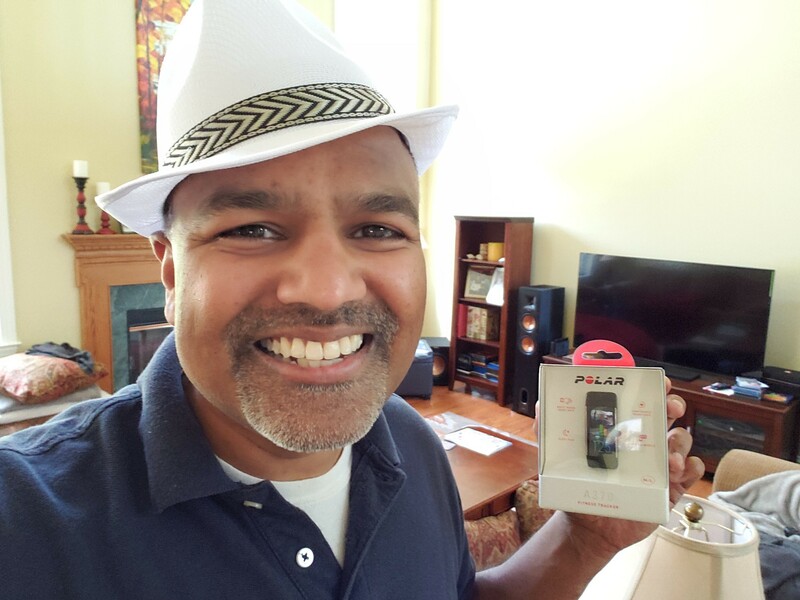 Before church, the kids made me a thoughtful card, and Nums gave me a Polar A370 activity tracker. I’ve been considering using an activity tracker for a while, but I was still working out the use cases. We went to church in the morning for the service and a “Dads and Grads” lunch. 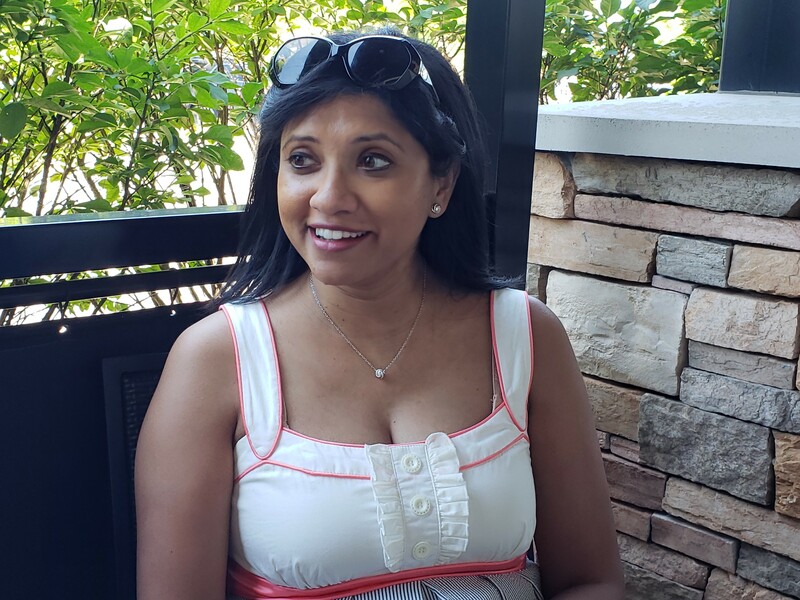 We went to Bonefish Grill in Lawrenceville for a Father’s Day family lunch. Nice lunch. Sitting across from my wife, I noticed that she is rather beautiful. In the afternoon, we did some shopping at Trader Joe’s and Lowe’s. We played badminton with our new set, and I potentially fixed some loose stone stairs in our patio (fingers crossed!) 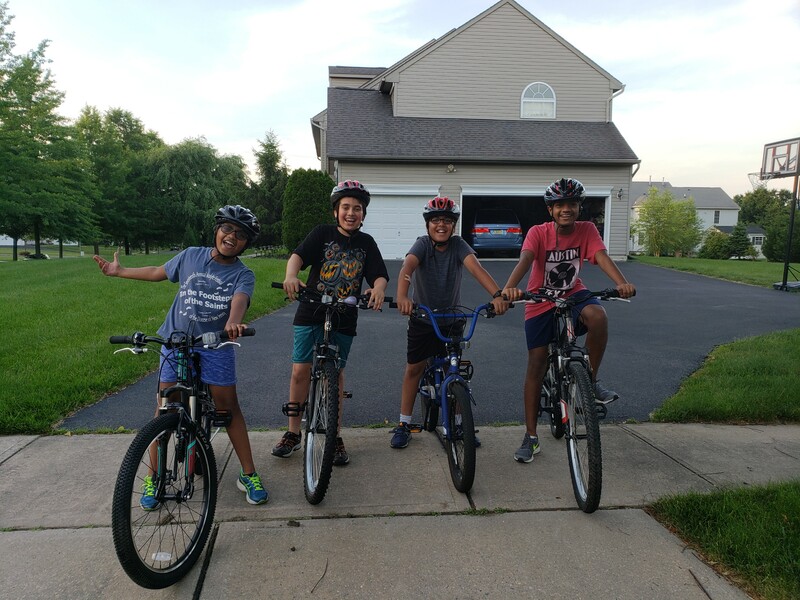 Later in the early evening, the kids went biking with their friends, and the two of us went for a walk around the neighborhood. This entry was posted in News, Personal, Technology and tagged fathers day. Bookmark the permalink.